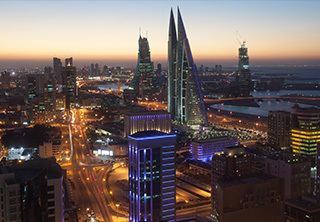 We offer a wide and divergent set of lands for sale in Bahrain to satisfy the various needs of users and meet all users' demands. For better search results, you better narrow down your search by filling in the type of the property, the minimum price, the maximum price, and the city or the district you want to find a land in. Prices of some lands are negotiable. You can have a better price than displayed by calling any of our sales representatives, we can provide special deals to our special customers, try it yourself. Call as anytime you want around the day and one of the representatives will answer all your inquiries and offer the needed assistance. A wide spectrum of lands with different prices, spaces, locations, and categories are available. Just call us if you need any consultation regarding the search and choice process and we will have your back.